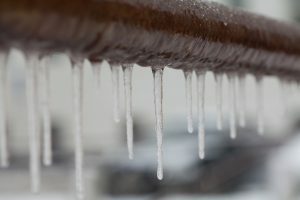 Plumbing Repair | Ken Neyer Plumbing, Inc.
Winter brings many threats to a home, and one of the worst is frozen pipes. A frozen pipe not only stops the flow of water, but it also puts the pipe in danger of bursting. Trying to thaw out a pipe often speeds up the bursting, since it increases pressure in the pipe to the point of a lateral burst. Whenever you have a frozen pipe in your home, please call for a plumber in Erlanger, KY to deal with the problem. 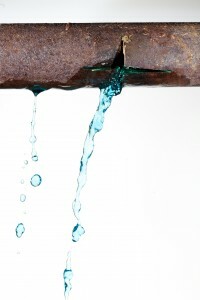 Our plumbers at Ken Neyer are experienced in dealing with this problem and preventing pipe bursting troubles. But we’d also like you to help avoid frozen pipes in the first place! Here are some methods you can put to work to make pipe freeze less likely. It’s October, a festive fall month, so we’ve decided to have a bit of fun and go into some of the more interesting facts about plumbing. Some of these are fun to know, but others can be useful. 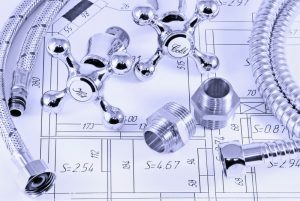 If, at the end of the list, you realize you need the services of a professional plumber in Covington, KY, simply call us. We have 24-hour emergency service for when you have a plumbing trouble that can’t wait! No, animals cannot swim upstream into your plumbing and out through the toilets. Chemical drain cleaners are not an acceptable solution to getting rid of clogs. They can actually damage the drainpipes. The kitchen disposal can’t chop up everything you put down it. Many food items and all non-organic waste need to be kept out. Speaking of disposals, you can’t “sharpen the blades” of a disposal by pouring ice cubes into the hopper. Disposals don’t even use sharp blades! Minor dripping faucets are a big deal: the cumulative water waste is enormous. 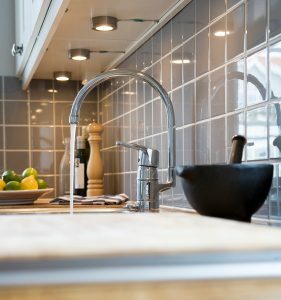 But we would like to focus on the biggest myth about plumbing, one that’s incredibly harmful: Most plumbing jobs are easy to fix and can be done DIY. In our last post, we surveyed common reasons for drains clogs in your house. First on our list was hair. Tangles of hair are the biggest cause for the drains in your bathrooms to turn slow or stop draining completely. 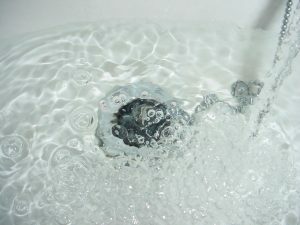 Because hair clogs are tough the eliminate using household methods like a plunger or a hand-cranked drain snake, often you’ll need to contact a plumber in Cleves, OH for professional drain cleaning. As much as we’d love to have your business for drain cleaning, we’d also like to help you stop drain cleaning troubles in the first place. Here’s some advice on how you can stop hair clogs from happening. Prevention is always better than having to deal with a plumbing repair problem as it happens. 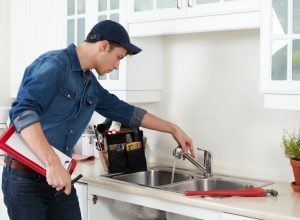 If you can catch a plumbing issue early, you’ll be able to avoid both a costlier repair job down the road and major consequences that can lead to water damage in your house or vital fixtures (such as the toilet) no longer working. It’s easy to say you should try to find plumbing problems as early as possible. It’s another thing to be able to do it! But that’s why you have professional plumbers like us around! 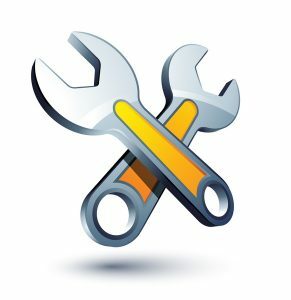 Below are some tips for preventing plumbing troubles in Cincinnati, OH and throughout the Greater Cincinnati Area. A plumbing mishap can range from small leaks and clogs to major water damage from a busted pipe. All plumbing issues require attention, but flooding from a broken pipe is one that creates a justifiable sense of panic in homeowners. Water damage can add up to thousands of dollars in repair costs and lead to the loss of irreplaceable valuables. 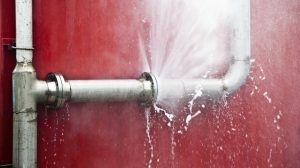 In case of a broken pipe emergency, you need to know how to shut off the water in your household and stop the problem at its source. Then contact professional plumbers to handle the repairs and turn the water back on when they’re finished.